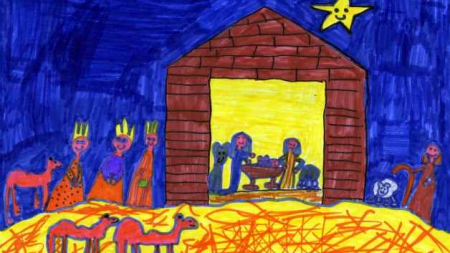 This morning we received a Christmas card from our local MP Chris Grayling. It’s always nice to receive cards – but what is special about this is the lovely picture on it. 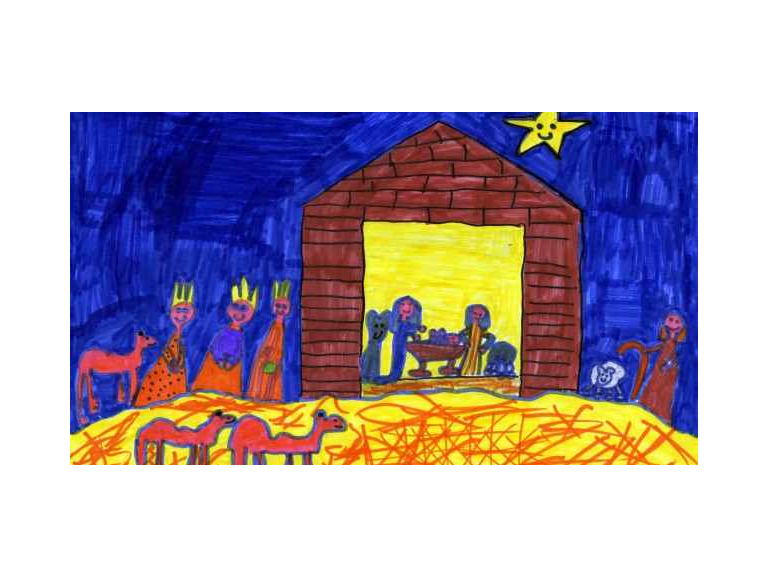 This was designed by Lucy Richards, aged 9 from Warren Mead Junior School, Epsom who was the winner of the MP’s Design a Christmas Card Competition 2016.